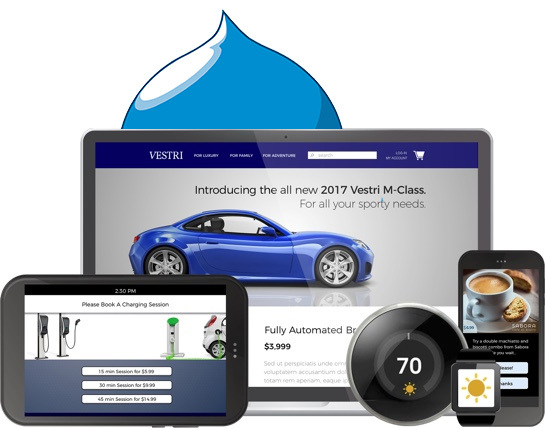 Brands that rely on the Acquia Experience Platform along with Drupal for content management will discover tremendous opportunities for unified content for commerce with Elastic Path’s API-based commerce solutions. 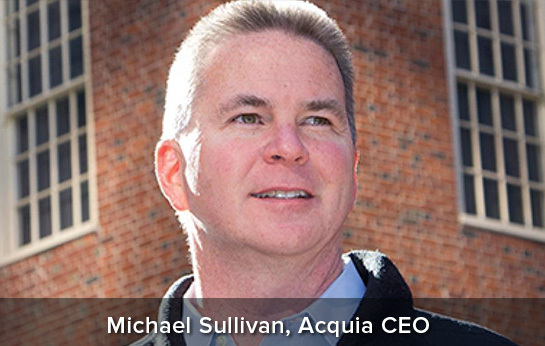 Together, Elastic Path and Acquia Commerce enable global brands and merchants to take control of the customer journey and deliver highly personalized, content-rich experiences across every touchpoint. Unlike other solutions in the market, the ability to embed commerce anywhere gives marketers ultimate power. 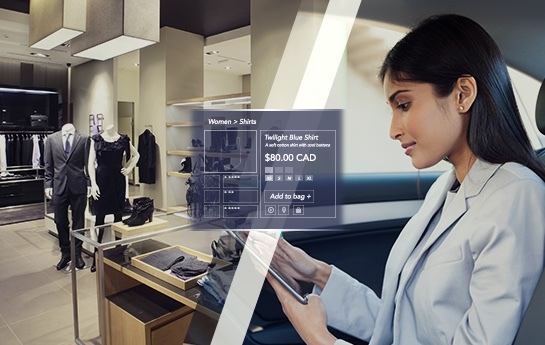 With commerce flowing through every experience and touchpoint, you now have the power to create intimate and intuitive buying experiences your customers demand and expect. Increase sales, customer loyalty, average order value, and upsell/cross sell by merging rich and dynamic content throughout your customers’ entire shopping journey. Flexibility: Best of breed and built to fit a brand’s unique business model. Personalized: Create content-rich, personalized content experiences for all customer touchpoints. 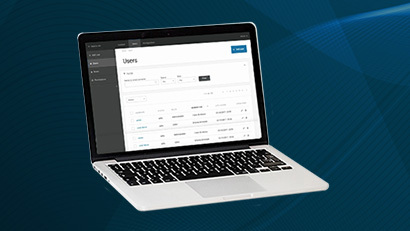 Enterprise scale: Compliance, security, scalability, and governance for enterprise demands. Our experts will walk you through the platform and answer your questions.